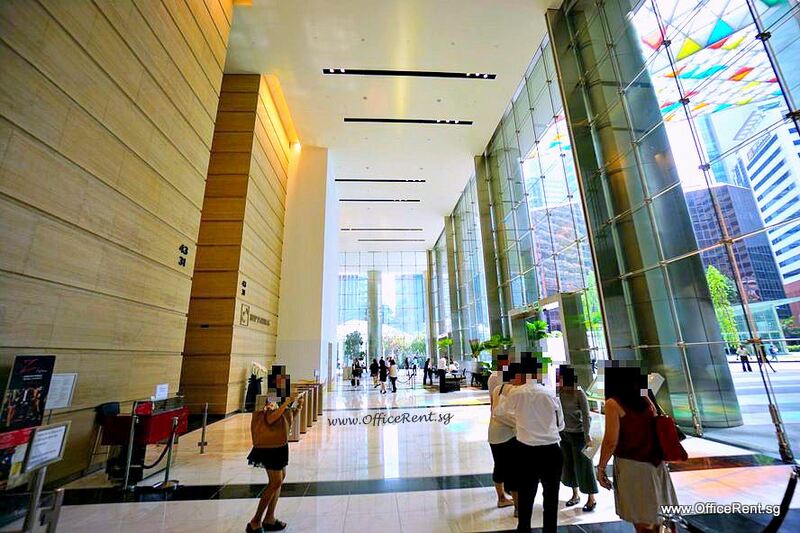 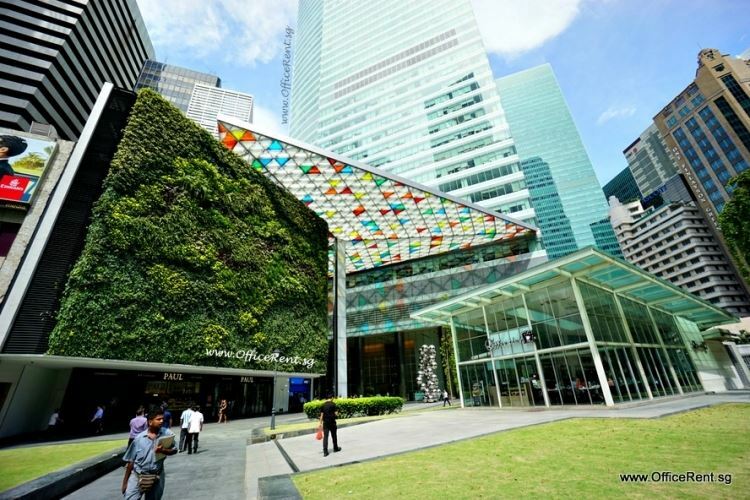 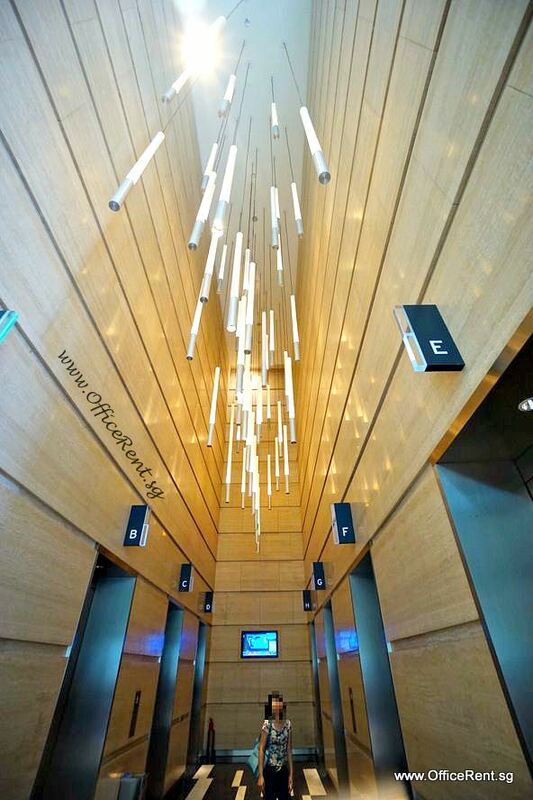 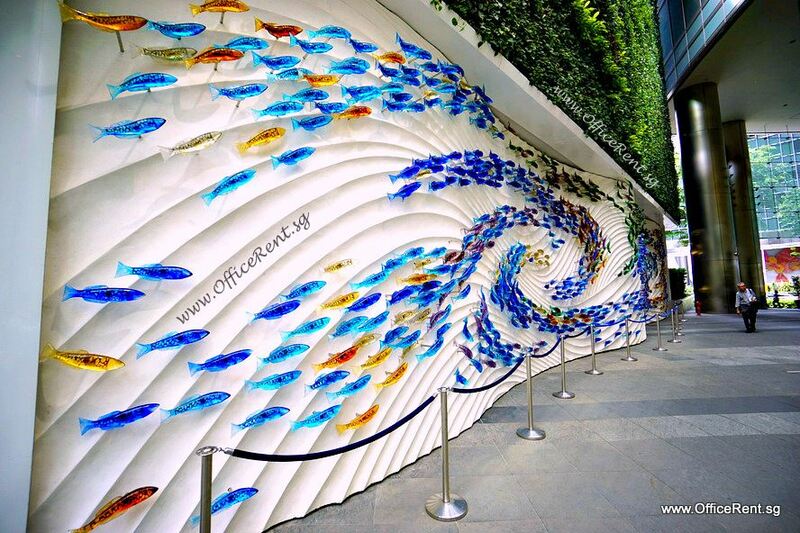 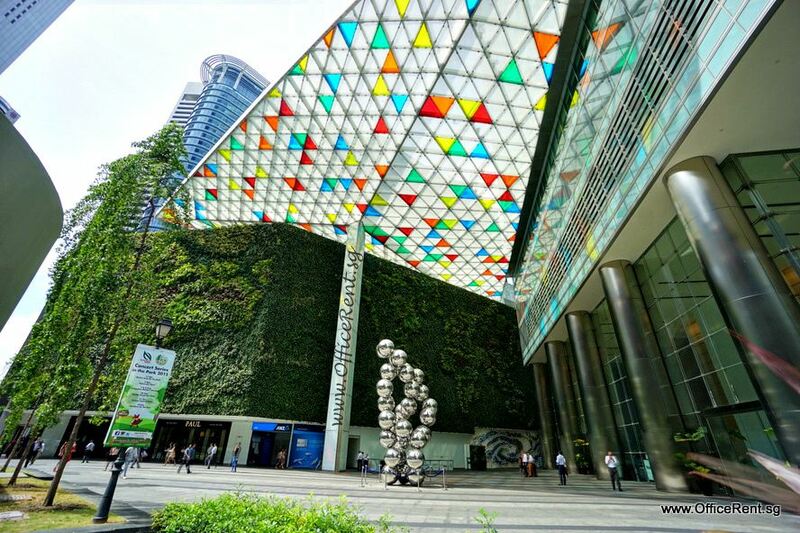 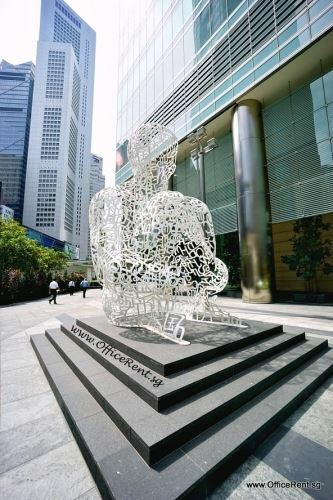 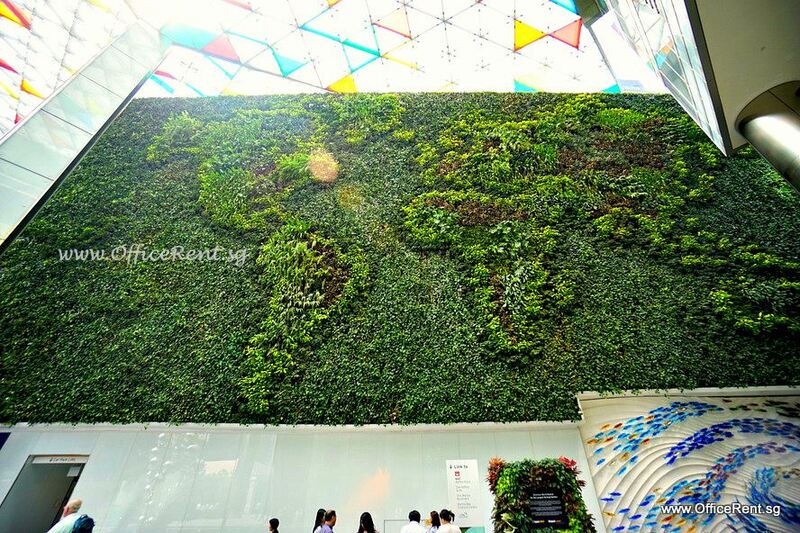 Ocean Financial Centre is a 43-storey prime Grade A office building located in Raffles Place. Formerly known as Ocean Building. 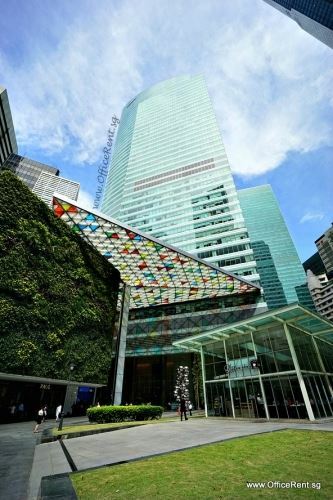 Completed in Apr 2011. 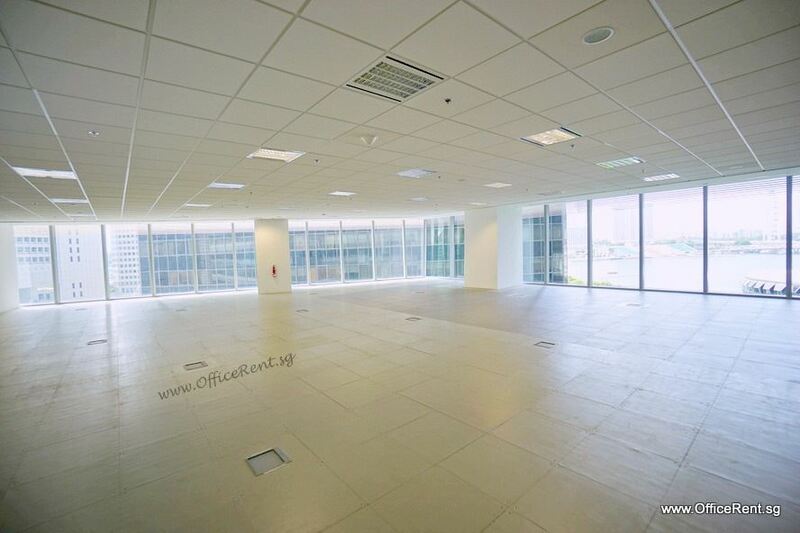 Typical floor plate is 23,000 sf. 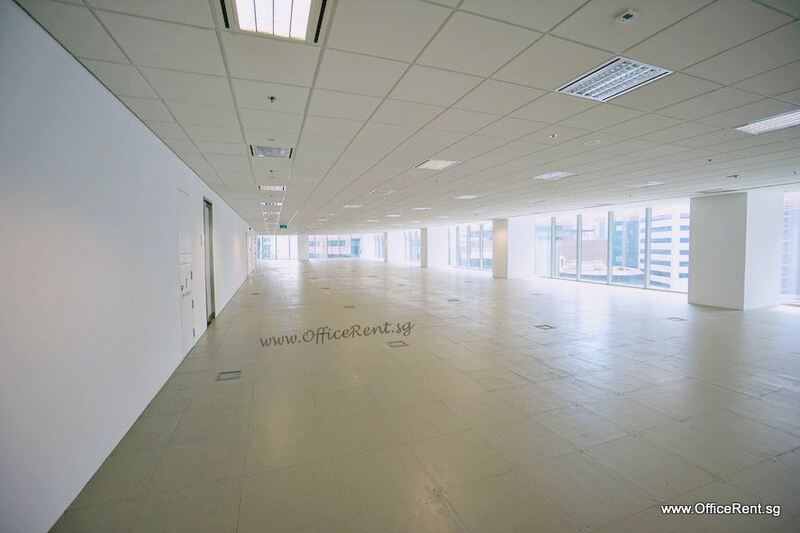 Efficient column free floor space. 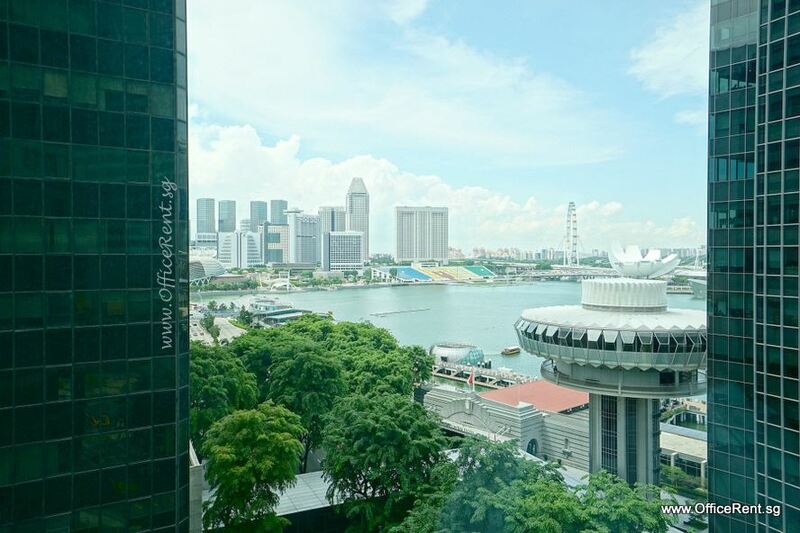 Full height windows and spectacular views of Marina Bay. Raised flooring. 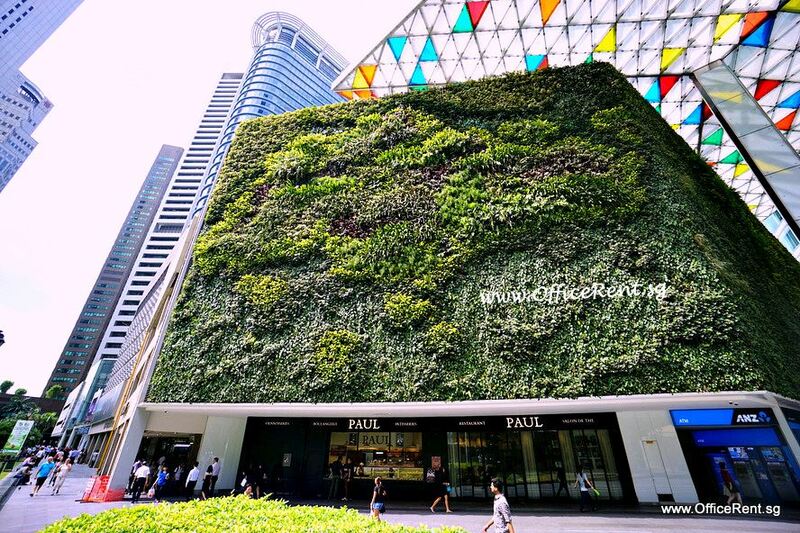 5-storey 222-lot car park and retail podium completed in end 2012. 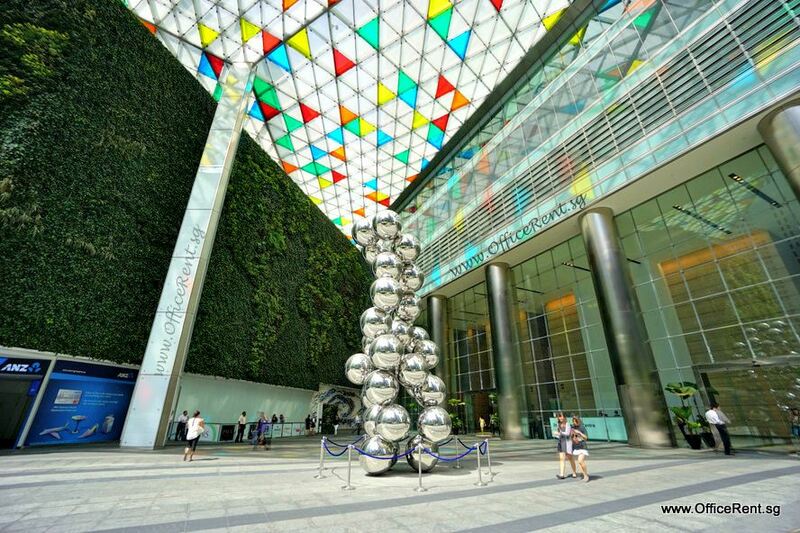 BCA Green Mark Platinum award and Platinum Level LEED (Leadership in Energy and Environmental Design) award. 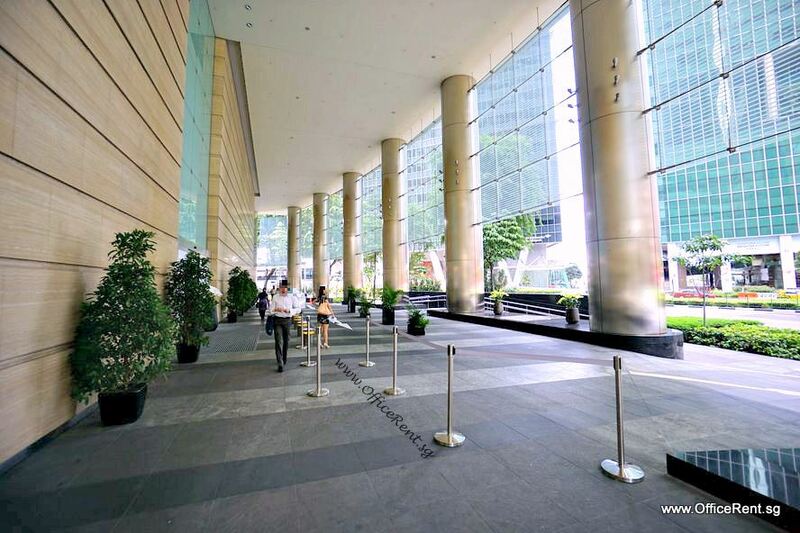 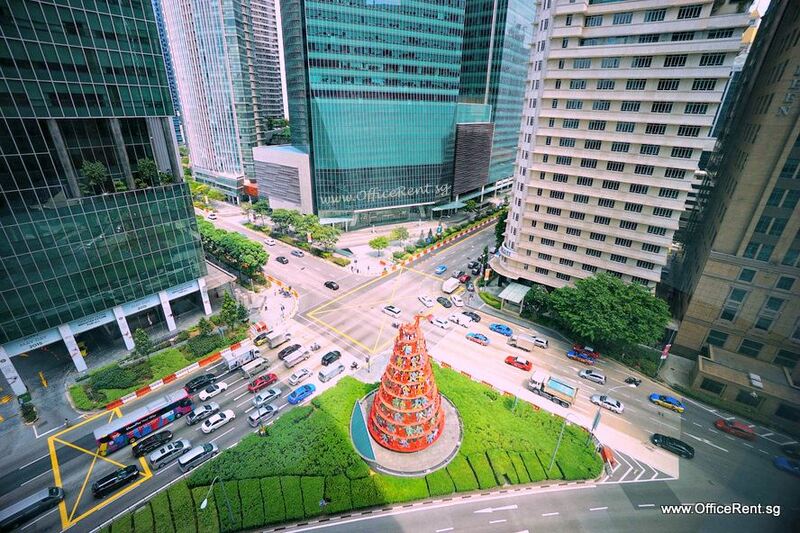 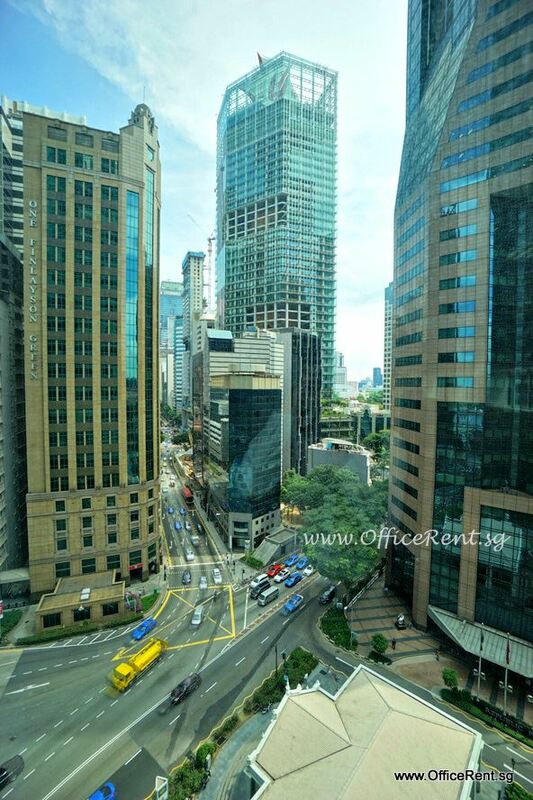 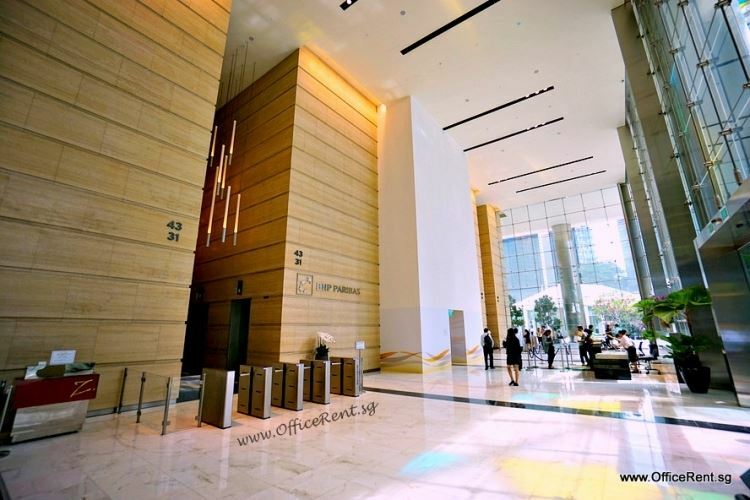 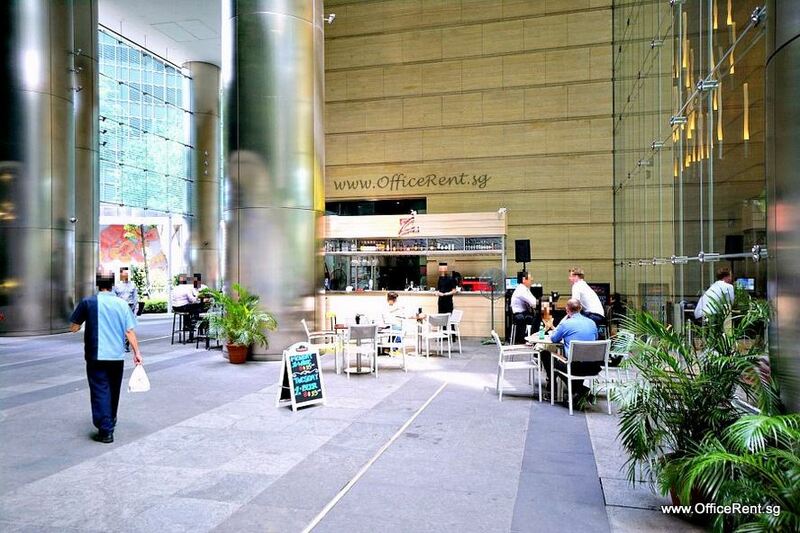 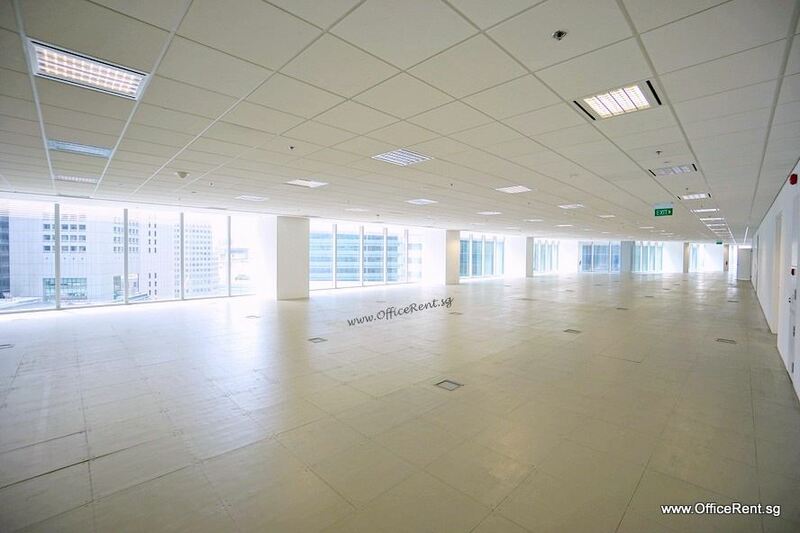 Interested to rent an office space in Ocean Financial Centre? 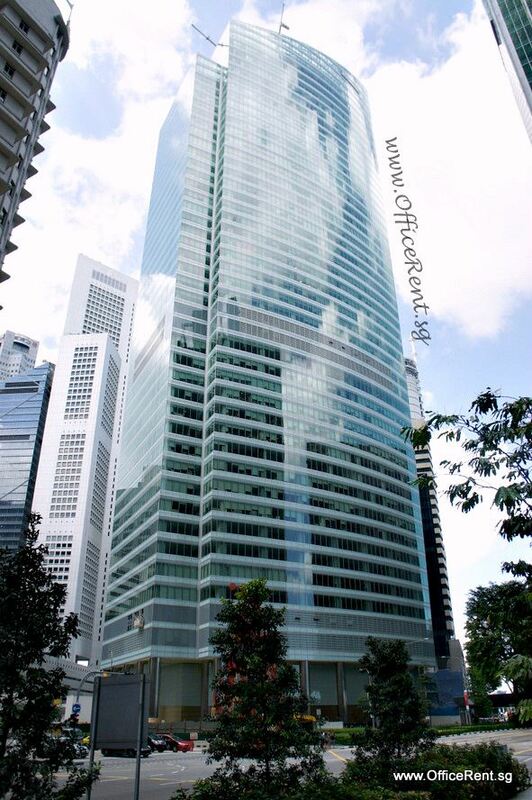 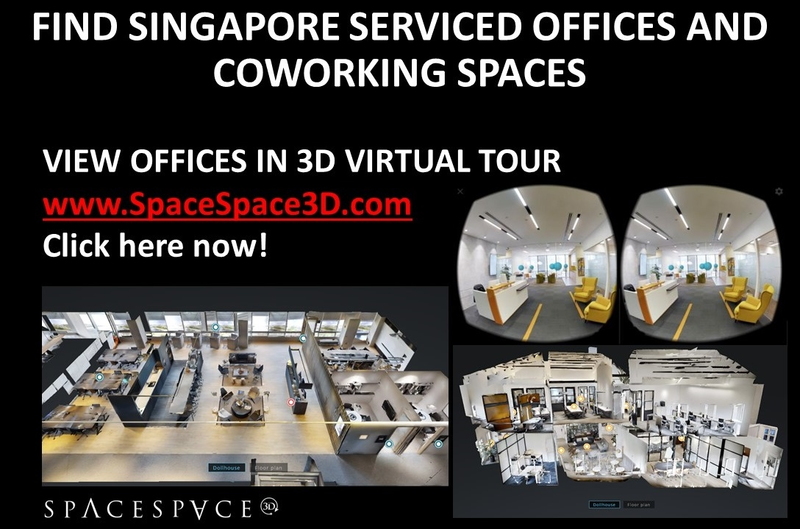 Contact us now at info@officerent.sg. Thank you.